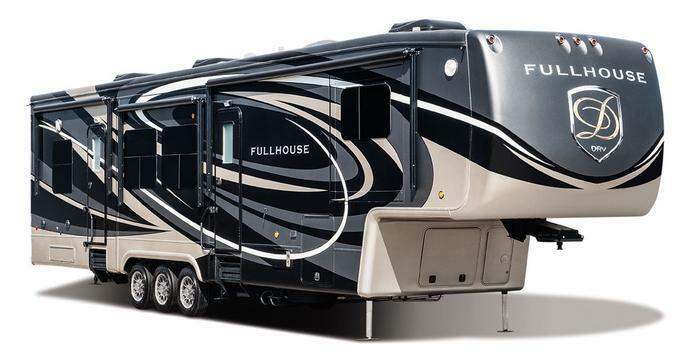 DRV Suites is recalling 26 model year 2017 Full House recreational trailers, models JX450, LX410, LX450 and LX455, manufactured August 29, 2016, to November 30, 2016. DRV will notify owners, and dealers will inspect the weld thickness, and if necessary replace the hinge, free of charge. The manufacturer has not yet provided a notification schedule. Owners may contact DRV customer service at 1-260-562-3500. DRV's number for this recall is 99.02.07.